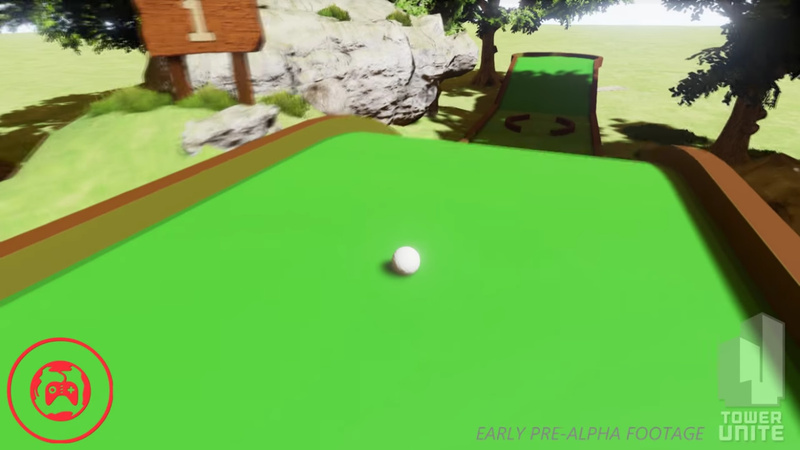 Is the Kickstarter Test Minigolf maps ever gonna be used or become a thing? - Questions - PixelTail Games - Creators of Tower Unite! 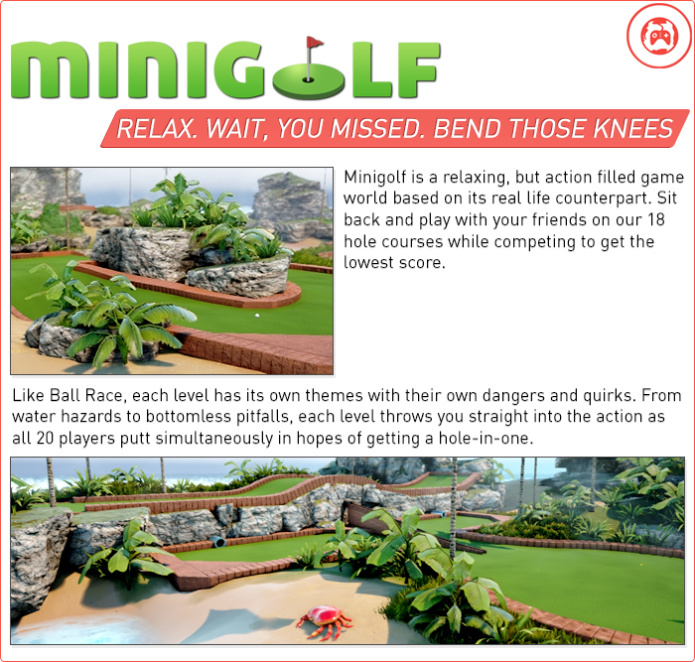 Were any of these old test Minigolf maps were ever gonna be playable anytime here or in the future? I would love to play on those maps even though there just test. 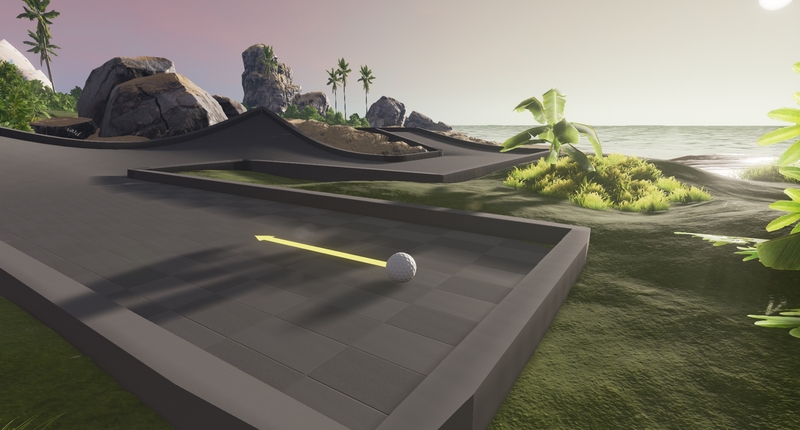 It would be fun as another new minigolf map to enjoy. If not? then i guess it could be workshop inspired. but how many test golf maps did you add in the Kickstarter to be honest? Edit: You could atleast mash these unused/tested kickstart minigolf courses together and see how it would work? Moved to Questions, since this is a question. 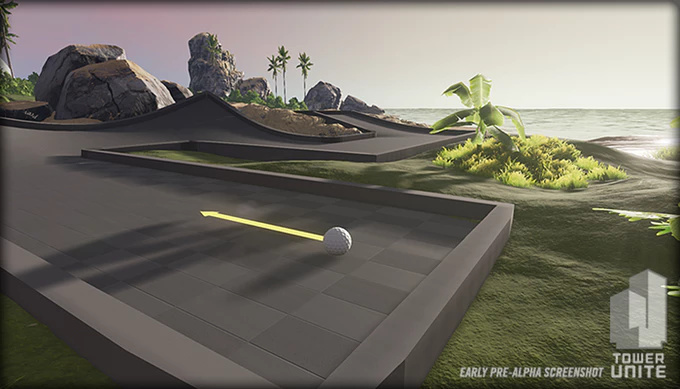 That was a test map we did for Minigolf. It’ll probably never be released as it’s really nothing but what you see right there. They wouldn’t have much in them, I could see this being a thing as a workshop map, but not as an official one. 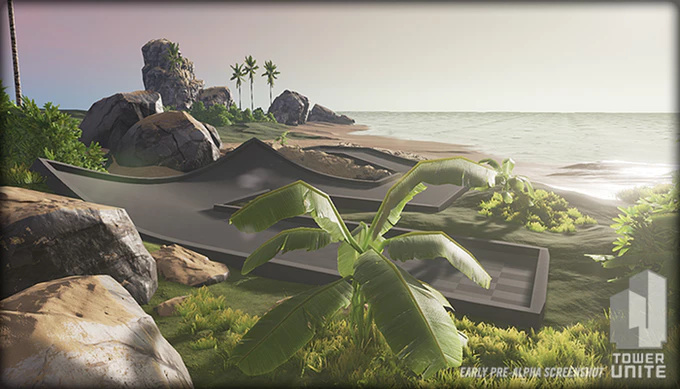 Although it would be cool to see some sort of minigolf course on a beach. Treasure Cove is kinda like that, but I like how this test map looks from the screenshots (ignoring the graphics changes). why does the pre alpha footage lighting looks so much better than in game? It’s unoptimized and has extreme texture resolution. will we ever be able to see something like that though? “Really Laggy Fancy Lighting Switch” that you could toggle on, only after a popup stating “Warning! This is a extremely unoptimized lighting engine and we are not responsible for any lag or other things”. and it would reset after a restart. The issue is I don’t think they can just change th lighting engine with a simple restart, not to mention the potential impacts to the file size. I don’t know too much about UE4 but since the graphics scalability settings are directly accessible on the settings I don’t think they simply lowered some settings or something. It was probably direct optimizations to the games and levels themselves that in turn made it look slightly less realistic (this is all me guessing though). Personally, I like the graphics as it is since I don’t think a game of this nature needs incredible graphics (not to mention it’s already worlds better than GMT, cause Source>UE4) but I could see why people would want the old graphics back.